As this week comes to a close, I find myself wondering if General Kelly has a brother or sister who may be looking for a job. A friend, maybe? Perhaps he himself is looking for a slightly less stressful challenge than being Chief of Staff for President Trump and would like to employ his skills elsewhere. I ask because MNPS is in desperate need for somebody to step up and assume the role he plays in the Trump White House. Just like early in the Trump presidency, somebody needs to get the chaos under control. I know, Dr. Joseph already has a Chief of Staff in Jana Carlisle. But let’s be fair, serving as a true Chief of Staff was never going to be her strong suit. She’s done good work on MNPSNext, and she’s put forth a valiant effort in getting the Communications Department in some kind of functioning order, but Central Office needs so much more than she is equipped to offer. Dr. Joseph needs somebody who knows the history and the players involved in education politics for both the city and the state. He needs someone who can anticipate the challenges his policies will face and design a strategy to proactively face those challenges instead of always being reactive. A true Chief of Staff needs to have as clear an understanding of what goes on in the classroom as well as what goes on in the board room. They must be able to bring all the different factions of Central Office together with a central focus on Dr. Joseph’s strategies and policies. Currently we have nobody with a clear understanding of what goes on in the classroom. Think that’s too harsh? Really? Currently you’ve got one faction implementing curriculum without a clear understanding of how it fits in with state policy. You’ve got one office creating a principal pipeline while the other office replaces departing principals with candidates outside the pipeline. Contracts are signed and others terminated with little foresight into how individual schools will be impacted. Community Superintendents are forced to create their own visions because leadership either has not shared their vision or is slow to communicate it. All of it combined is having a detrimental effect on classrooms and creating a chaotic environment that is negatively impacting the district. Let’s take a look at just this week and its chaotic events. WKRN did a story this week about violence at John Early Magnet School. John Early is a magnet school and a pathway to Hume-Fogg HS. It’s a school where the police have been called 40 times this year, with 7 of those times being for assault. School officials say there have been 62 fights this year. We are less than 60 days into the new school year, so that means there has been a fight everyday. As a parent, I would find that extremely alarming. WKRN brought the concerns to the attention of Northwest Quadrant Superintendent Pippa Meriwether. According to Channel, 2 Meriwether said the changes, which include a school-wide climate and culture intervention plan, were brought on by looking at the disciplinary data from last year. “We wanted to be proactive,” she said. Pray tell, how is that being proactive? They might have altered policy, but I think it’s safe to say that their modifications didn’t work and perhaps it should have been tweaked after the first, say, 10 incidents. Is MNPS going to wait until after something serious happens before they step in? Growing up in San Antonio, I remember when seven young men kicked a young man to death. Does that have to happen before we take decisive action? Because I’d argue we’ve been lucky 60 times that it hasn’t happened. We can’t keep pushing the odds. Things at Antioch High School continue to deteriorate. This week, word is that they have lost their AVID demonstration school status and that none of their academies are going to get accredited. 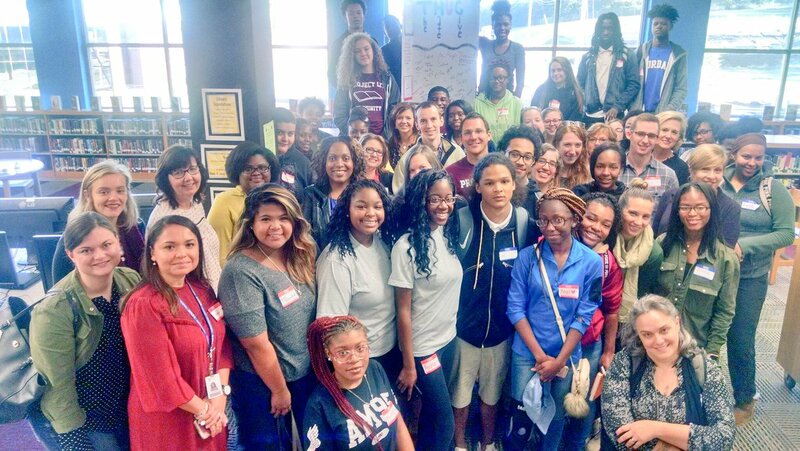 In case you are not familiar, the AVID Center is a global nonprofit organization dedicated to closing the achievement gap by preparing all students for college and other postsecondary opportunities. AVID Center was founded to support and oversee the AVID System first created by Mary Catherine Swanson in 1980. Established more than 35 years ago with one teacher in one classroom, AVID today impacts more than 1.5 million students in 46 states and 16 other countries and territories. 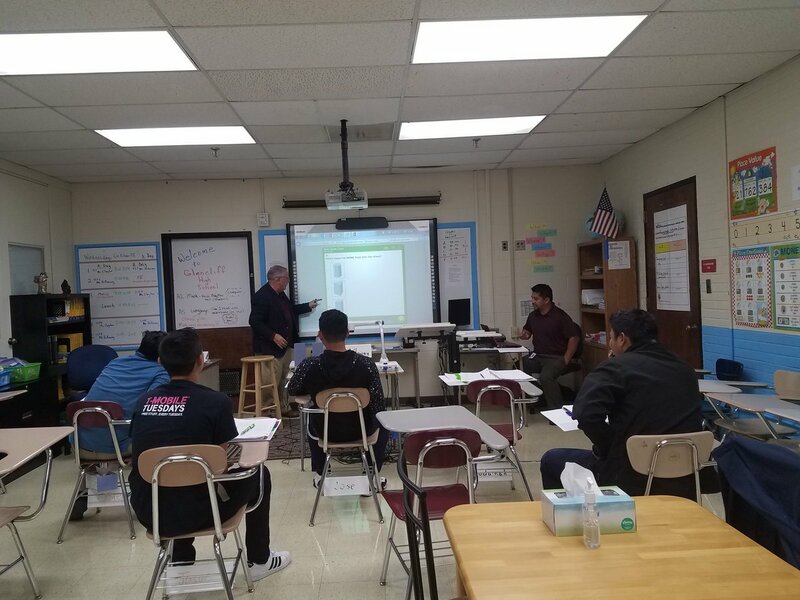 Obviously, an AVID demonstration school is one that has successfully put the tenets of the AVID philosophy into place and is capable of demonstrating the effectiveness of the program. I can’t think of a scenario where losing that status would be beneficial. Two years ago, Antioch was a level 5 school. That can’t be said today. At some point, the district is going to have to assess the situation and implement corrective action. District leadership’s relationship with school leadership should be part of that assessment. Thursday, I got a report that many schools in the district could not use their copier machine. I was told that the district signed a new contract with a new vendor and that the old vendor got mad and took back all the reserve toner, leaving schools with none. That didn’t sound right to be, but after checking in with several schools… yep, that’s what happened. Face palm. This week also saw the district post its proposed calendar for next school year on Facebook. Stakeholders were invited to give their feedback, though the official poll didn’t allow people to leave comments, only answer the four question poll created by MNPS. However, FB allowed for comments and you didn’t have to scroll through many to pick up the central themes – people don’t like the proposed schedule, and teachers need planning time. On our current calendar, teacher planning time has recently been converted into professional development time. The district blames the state for this transition. I’m still trying to get an answer from them. Whoever is to blame is creating a real obstacle for teachers. Planning time is essential, especially if you are going to argue that every minute of every day is critical. Planning is a major part of teaching and taking away planning time is not dissimilar to taking away books. The job can still be done, but it becomes twice as difficult and half as effective. Speaking of half as effective. This week also saw the rollout of the IFL units for elementary school math. This basically scripted curriculum is being received by teachers in a similar fashion as the literacy IFL units were received. In other words, not well. Many question why we are turning to the University of Pittsburgh to create curriculum when we have the capabilities to do so here in the district. It is probably just coincidence that MNPS’s number 2 guy, Sito Narcisse, got his Doctorate from the University of Pittsburgh and is still active with the university. The purchasing of scripted Literacy curriculum was suspect enough, but Math is completely baffling to me. David Williams is the Executive Officer for Curriculum and Instruction and by all accounts a brilliant math teacher. I’ve talked to so many teachers over the years who just sing the praises of his mathematics professional development sessions. Every one of them would testify that he has helped make them better math teachers, yet we pay the University of Pittsburgh to write curriculum for us. It’s like Alabama Football Head Coach Nick Saban asking Kent State University, where he got his Masters degree, to write defensive schemes for him. There was a groundbreaking for Hillsboro High School back in August. Since then, things have been pretty quiet, though several people have been trying, to no avail, to get updates over the past several weeks. Well this week that silence was broken as stakeholders were informed that the project was currently 13 million dollars over budget. The proposed remedy was to cut the baseball field and move it to an off campus site. Let’s watch how that plays out. Today the state released TNReady scores for the district and to put it delicately, they weren’t good. According to the results, only 25% of MNPS elementary and middle school kids were performing on grade level in literacy and math. I’m not a big believer in standardized tests, but that data is a little sobering. The story this year is in marked contrast to what it was in 2015, the last year we have data, when the district made incremental gains. I understand it’s a different test, but when you add it to the MAP data, we seem to be going in the wrong direction. The substitute teacher situation continues to plague MNPS. Jason Gonzales recently wrote a decent overview of the situation for the Tennessean. One thing not covered in the Tennessean article is that MNPS recently contracted with an outside group, Education Solution Services, to secure substitutes for 22 district schools. A sub must now be contracted by both MNPS and ESS in order to secure assignments for all district schools. There is a bonus if a sub works 10 days per pay period. The catch is, those days have to be for either ESS or MNPS, not a mixture, in order for the sub to be considered eligible for the bonus. I’m not sure how having 2 separate entities drawing from the same pool benefits anybody, nor how paying twice for the same service benefits anyone. Lastly, MNPS decided at last week’s board meeting that they would join Shelby County in a lawsuit demanding increased funding from the state. I’m all for holding the state accountable for their financial obligations. My only caveat is that before you attack someone else you better have your own house in order. I sure hope that MNPS’s finances can handle the scrutiny they are about to receive. Since turnaround is fair play, the state announced on Friday that they would be suing the district over their refusal to supply directory data to charter schools in accordance with the new state law. What this means is that Christmas at a number of attorneys’ homes just got a whole lot brighter. After all, when large entities like MNPS and TNDOE go to court, ultimately it’s the lawyers who benefit the most. All the stuff I just outlined has primarily come to fruition this week and doesn’t include a plethora of other issues that were already on the district’s plate. The long and short of it is there is a lot of turbulence on MNPS’s horizon. Some of it comes with the territory, much of it could be mitigated by a strong Chief of Staff. To reiterate, someone who has a strong relationship with the players and an understanding of the playing field so they can guide Dr. Joseph to success and remove some of the impediments. I’m not advocating for anybody to be fired, but I am advocating that… well, maybe General Kelly has a sister. I started this morning off at Maplewood HS for October’s ProjectLit Book Club. This month, the book was The Hate U Give by Angie Thomas. If you haven’t attended a ProjectLit Book Club yet, you are really missing out. They are doing more to advance literacy among high school students than 100 Mayor’s Councils on Literacy could. Sorry Megan, you know I love you, but the mayor’s office needs to jump on this bandwagon. Congratulations are in order! 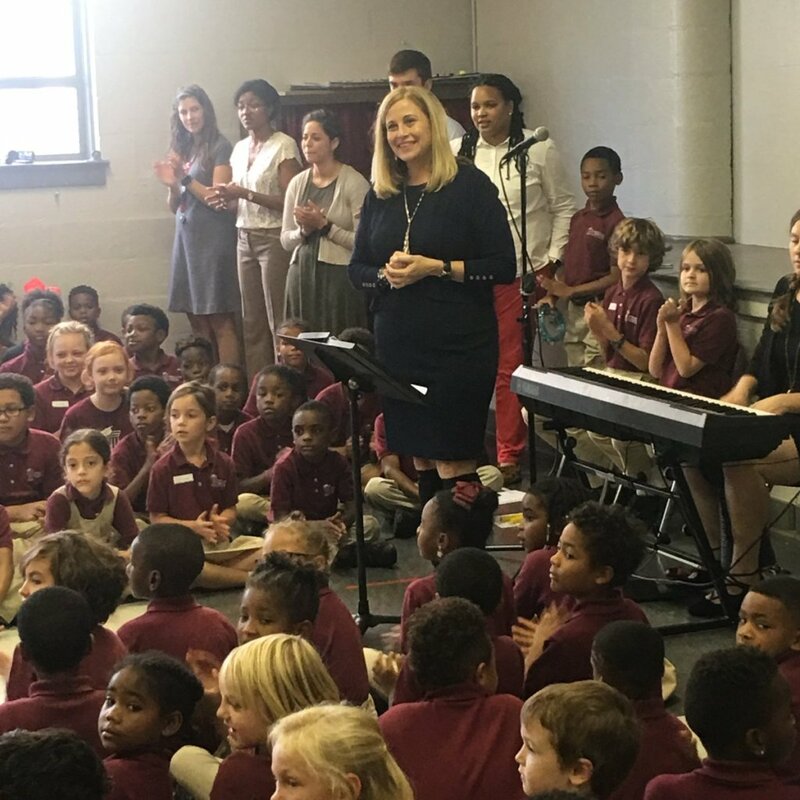 Nashville Classical Charter School student Eloise Poag was selected as the “Student Mayor for a Day” by Mayor Megan Barry as part of the Nashville Public Library‘s Summer Challenge. Croft’s ProjectLit Book Club will meet on October 26 at 4:30 pm in the library to talk about Nya and Salva in A Long Walk to Water. Don’t miss the opportunity to join in. 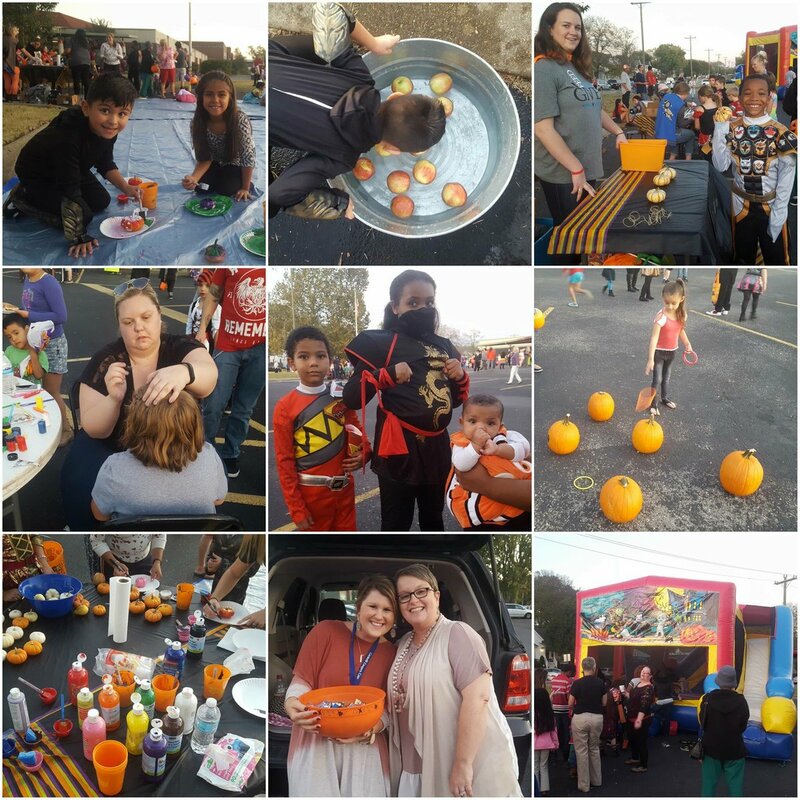 Cockrill Elementary will hold their Trunk or Treat Block Party on Saturday, October 28th, from 12:00 – 2:00 pm. They look forward to seeing you there. The Two Rivers Middle School food pantry is open each day to all MNPS families from 9 am – 3 pm. They provide snacks, canned goods, and some frozen food items. Time now to get to the poll questions. The first question will be in regards to the proposed calendar. Like it? Love it? Hate it? What are your thoughts? For the second question, I’d like to know your reaction to recently released TNReady scores. Mostly ignore them or put a lot of stock in them – what do you think? Lastly, teachers, what do you think of the new IFL math units? Improvement? Horrible? You tell me. That’s it for today. Remember you can contact me at norirad10@yahoo.com Check out the Dad Gone Wild Facebook Page. This is how we roll in MD! You are getting a taste of the action with Dr. Joseph right now, but wait until he ramps up. Y’all down there need to really stay on top of things! TC, a bit of context for readers: to the best of my knowledge, Antioch High School was the only AVID national demonstration school in the state of Tennessee. National demo school status was the product of years of hard, incremental work that, while far from perfect, was a testament to the many students, teachers, and administrators who bought into the program. Don’t be fooled. ILF is all David Williams. I don’t understand the problem with getting subs. So now they have to do paperwork with 2 entities? This is ridiculous. We need subs and we need them now! Almost every day, I as a classroom teacher am asked to babysit another teacher’s class. I hate doing this. I am not a sub. I am a teacher and I need my planning time. I cannot make photocopies while watching a class. I cannot call parents while watching a class. I cannot plan lessons while watching a class. I cannot grade papers while watching a class. Metro needs to figure out a way to get more subs. The answer is obvious. I want to provide a thoughtful reply to the issue surrounding subs. I have been a F/T Teacher and now sub. Since I began doing so in the district it has been a somewhat of a lesson for me. There are many many problems throughout the district largely brought up in this blog. But you also have a culture and attitude towards Substitutes that hinges on appalling to utterly egregious and some of it legitimate given that pretty much anyone who clears a fingerprint screen is in. But that aside there are professional issues that need to change in which to make the job appealing to those who might thrive in said environment. I have to say if you want to attract Subs the issue of compensation is one. Respect is another. Training, cooperation and communication are all issues that also need to be worked on. Without Schools, Teachers and Administrators being on board to having a protocol and operational handbook that provides Subs with the information they need in order to function and serve the School and Students this will continue to be an issue and a revolving door of largely seat fillers and chair warmers versus those committed to assisting both Students and Teachers in their daily routine and maintaining continuity. 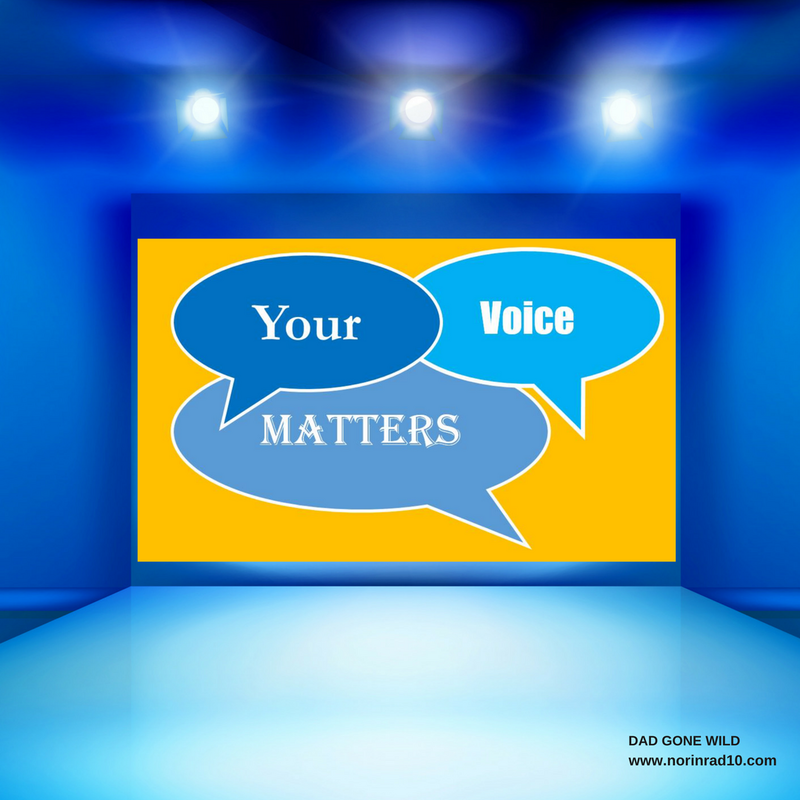 You are welcome as your blog has been an amazing resource for me in trying to navigate these waters. I did find it fascinating that within a week of your comments on Carislie she is leaving. Well bye and don’t let that revolving door hit you on the way out. Man the dysfunction is surreal. Funny how the policies and procedures they inflict on staff don’t apply to Management. I was at an Elementary school the other day and the Teachers are already at the breaking point.. not the tipping point that is long past. Demoralized is how I would put it. They were not even speaking to each other. And if they were I think it was mostly to complain. It was truly sad but I loved the kids and that kept me whole, I saw little from the staff that told me that my feelings were shared. As a Sub I see/hear and know all. And what I know is I want nothing to do with this district nor should I move to Williamson County in order to teach. Sorry but it is a job not a calling and when the time comes I will toss the license and find something relevant. Or at least satisfying. Everyone deserves better.